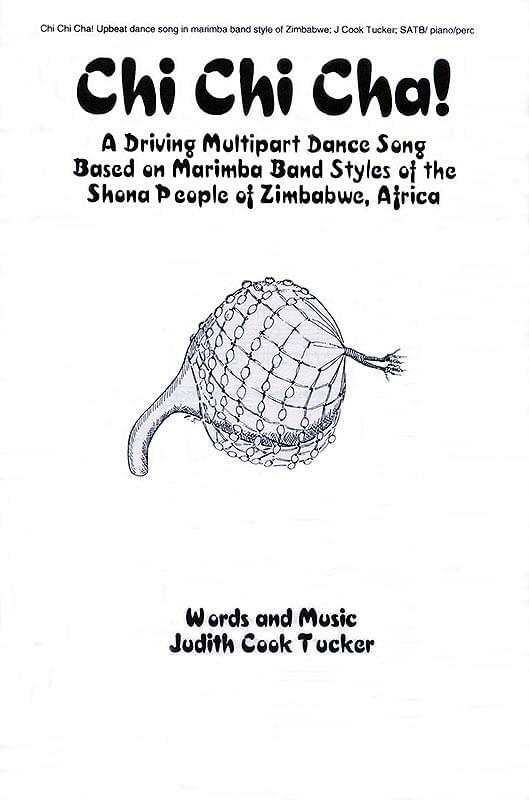 A driving, percussive piano accompaniment and vocals based on multipart styles from Zimbabwe make this syncopated piece take off within four bars. It is sung in English with percussion parts. Words and music by Judith Cook Tucker. Grades 8-12; SATB; Four to eight parts.